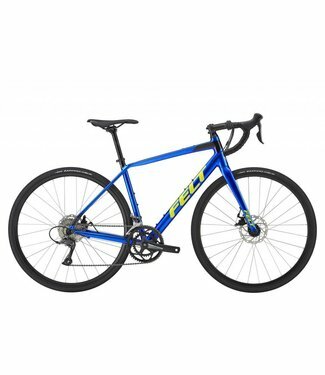 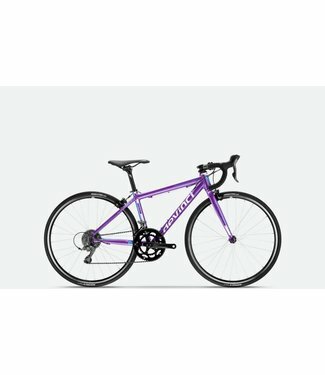 Men's aluminium road bike with carbon forks. 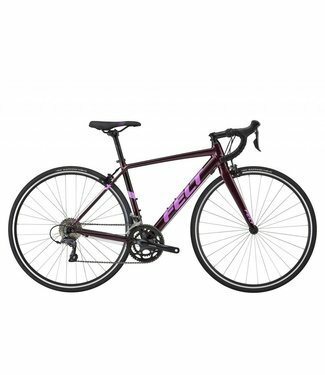 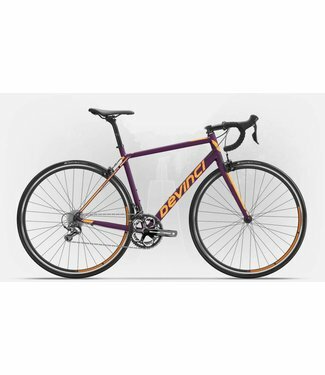 Check out our selection of road bikes for men, women and kids. 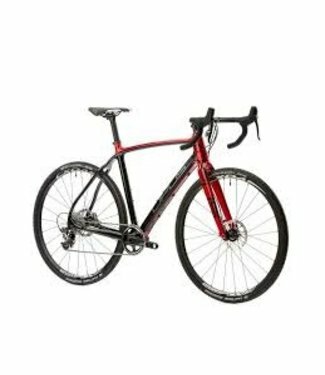 Visit the store to choose the model that is a perfect fit for you and your family.